looked by using user name and password. 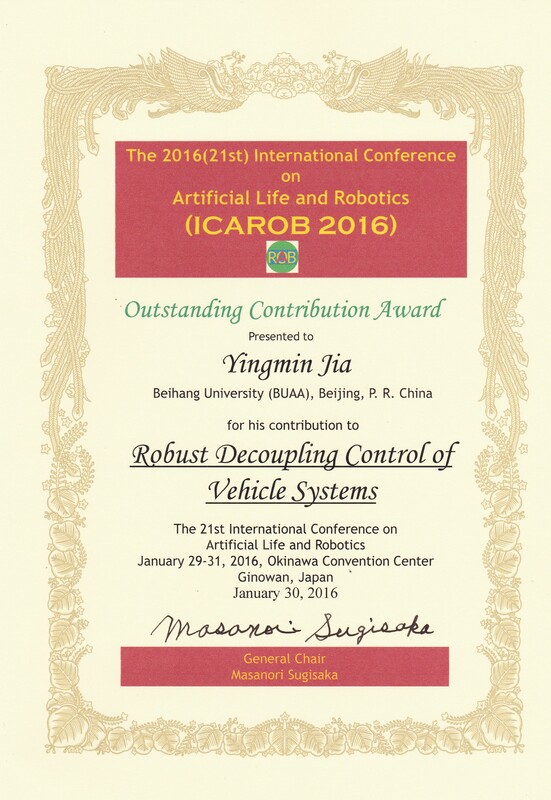 (If you want to look up, please send email to ICAROB Office (icarob@alife-robotics.co.jp).. The papers in the proceedings of ICAROB are peer-reviewed & very high scientific value. If publishing a journals, it will be selected as high academic quality papers among other journal. 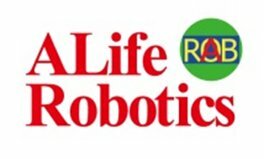 (c)2008 Copyright The Regents of ALife Robotics Corporation Ltd. All Rights Reserved.